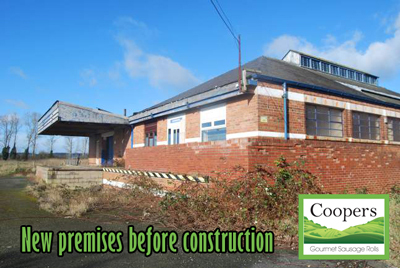 As you may already know, Coopers is on the move! 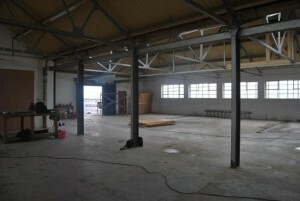 We are extremely excited to tell you about our new premise which is currently under construction. 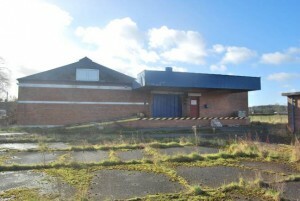 It is located in Roden, approximately 5 miles from our current base in Shrewsbury. 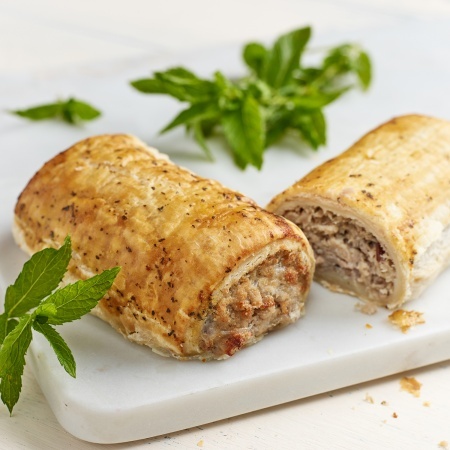 Our present production unit is 3,000 sq ft, which we are doubling in space when we move into Roden with 6,000 sq ft, giving us plenty of room to make our gourmet sausage rolls. 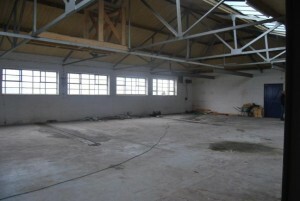 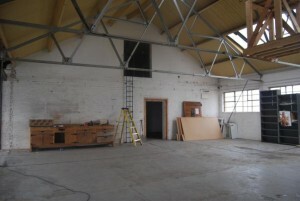 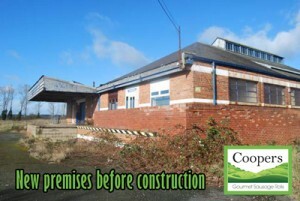 Here are a few photos of Roden before the construction began, the builders are working very hard and we are very pleased with the progress already! 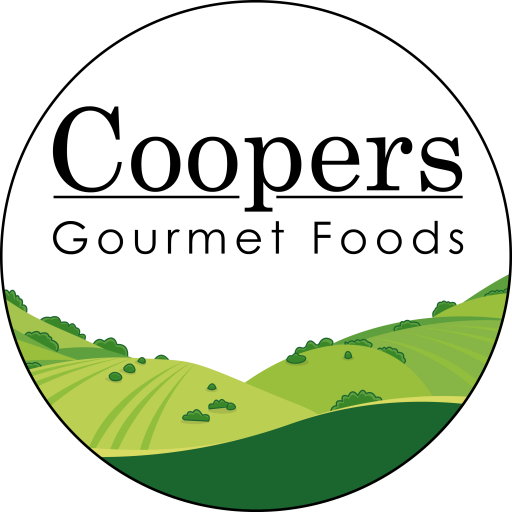 Copyright © 2019 Coopers Gourmet Foods – Powered by Customify.